At the start of the year, the APJC coaching team met to decide goals for 2018. As a group, we decided we wanted to try move the club from a moderately successful community club to one with more of a competitive edge. We tried several things including, starting an APJC squad, making our Saturday sessions more competition orientated and better communication about up coming competitions and results. We have attended a wide range of competitions from bashos and mini mons to national championships and I am ridiculously proud to say that we took home 31 Gold , 34 Silver  and 35 Bronze  medals! We have hugely overachieved and this could not have been made possible without a team of motivated players, supportive parents and dedicated coaches. Special thanks to Khalid Sheikh, Dom Will, Ian Wilson, Masa Tanaka, Steen Eriksen, Christopher Grilli and Roger Marks for their hard work this year. 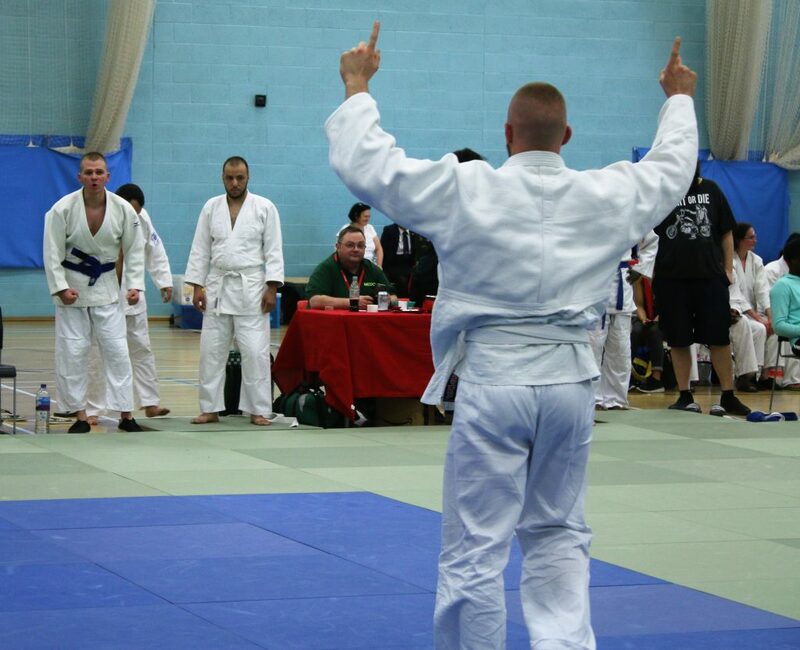 We took a squad of 13, both novice and seasoned competitors to this years Oxfordshire Championships. There was plenty to good judo on display and everyone should hold their heads up high after putting in a host of solid performances. APJC had players fighting for both Haringey and Enfield in this years London Youth Games. The team came up against some very stiff opposition but we fought our hearts out and came away with our best London Youth Games medal tally to date. 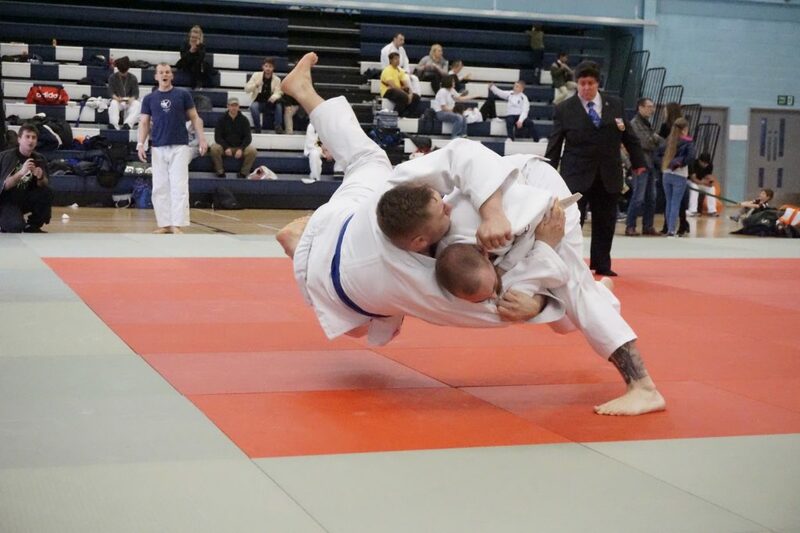 A week after the BJC Open National Championships, it was time for the APJC squad to compete again! APJC was represented by Angela, Eduard, Todor, Simeon and Sophia. 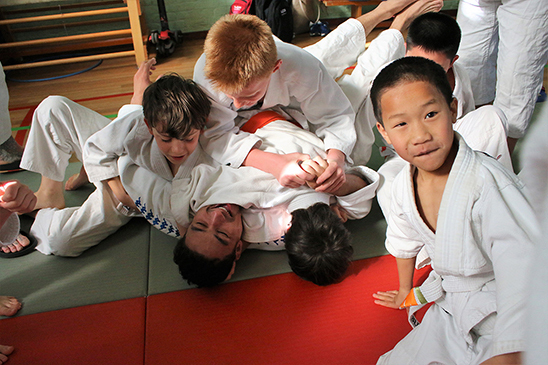 Benj & Basti entered for Enfield Judo Club but warmed up and hung out with the APJC Squad. 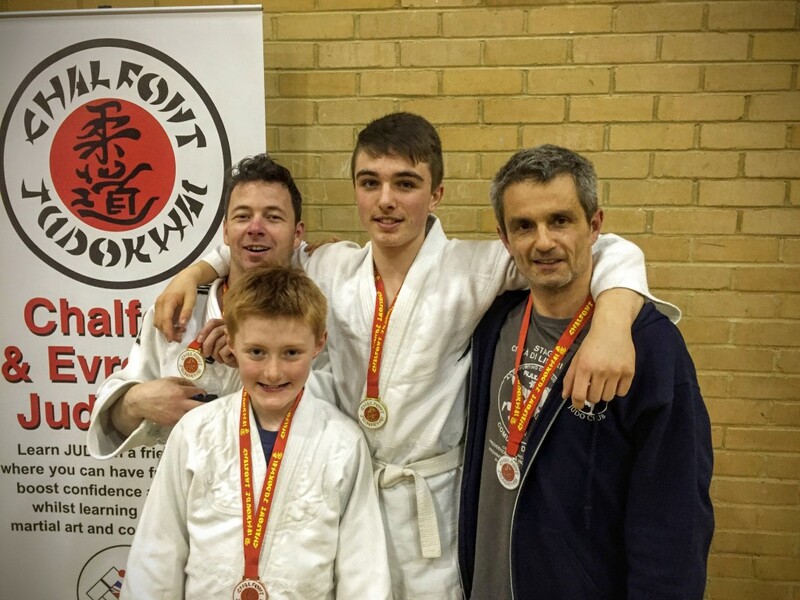 Alexandra Park Judo Club took a team to five to the BJC Open Nationals in Kettering. 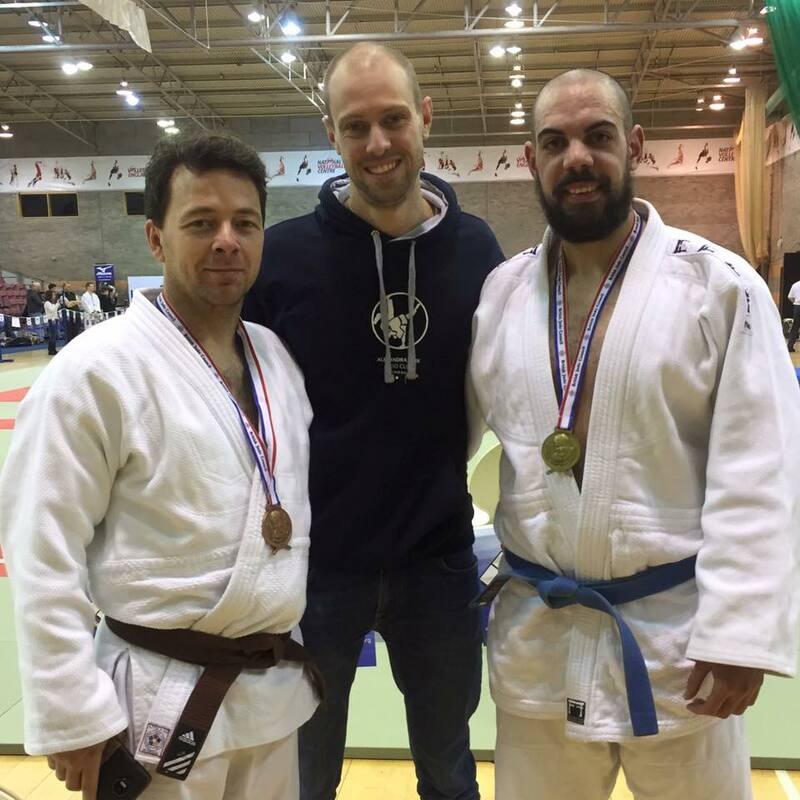 After some hard fights and great judo we came home two silvers and two bronzes. Great Effort!  A great day out for everyone from Alexandra Park Judo Club at the 2018 Chalfont Championships. Well done all. Lost your wallet, no problem! You can now pay for your training or membership fees online at alexandraparkjudoclub.co.uk/pay. 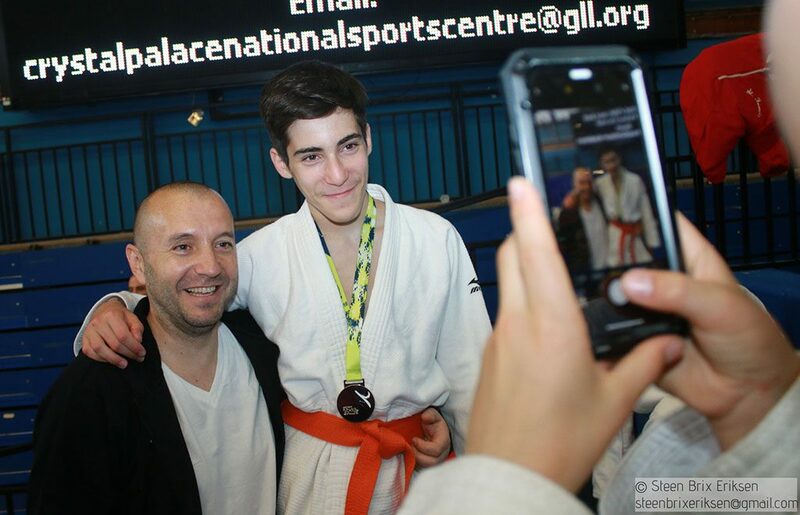 …and lots of good judo during the summer holidays. Despite taking care of 5 horses, 2 dogs, 2 cats, building a tree-house and assisting in refereeing a riding competition during their summer holiday in Denmark, Benj and Basti felt that weeks without judo training was just too long a break. 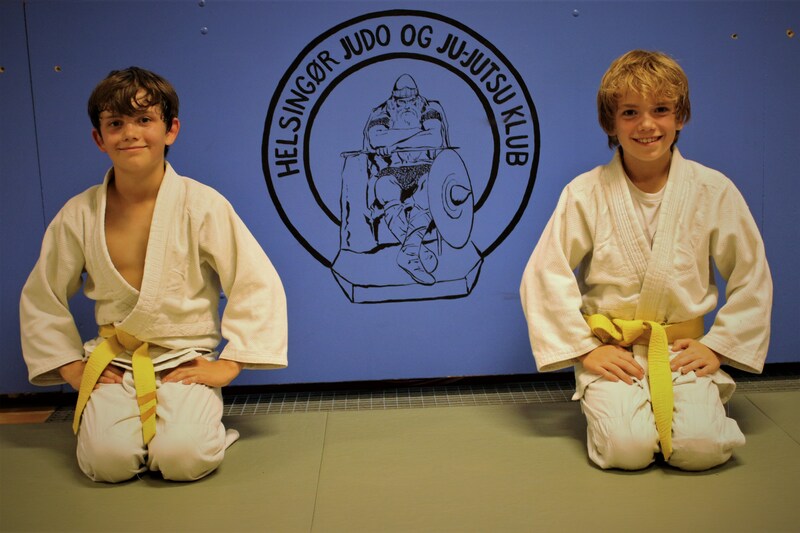 So, contact was made with a local judo club, Helsingor Judo and Ju-Jutso Klub and it was arranged for the boys to train during junior classes and junior/master class. It was a fantastic experience of great judo, fun physical exercises and Danish traditions. 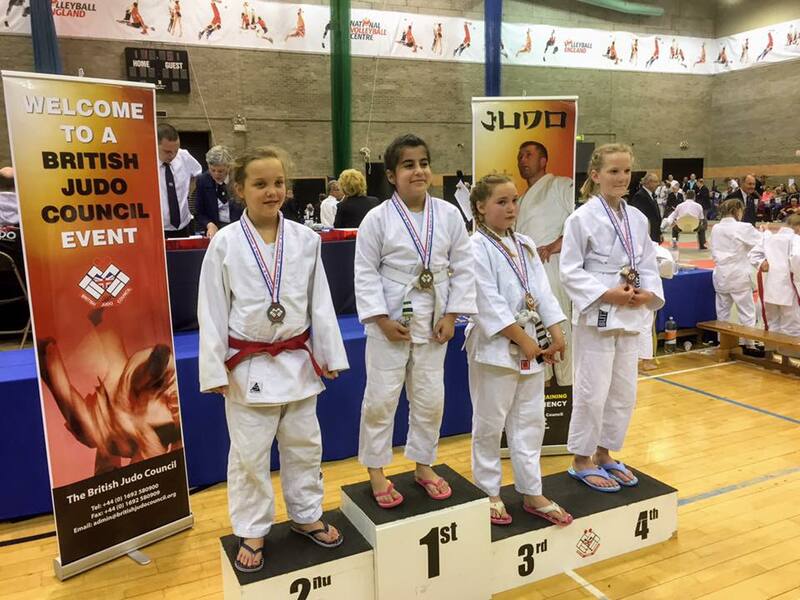 Congratulations to everyone at APJC who took part in the BJC Closed Open on. A strong set of results from everyone who competed. Not forgetting Benj, Aunoush and Masa who put in valiant efforts but came away empty handed. 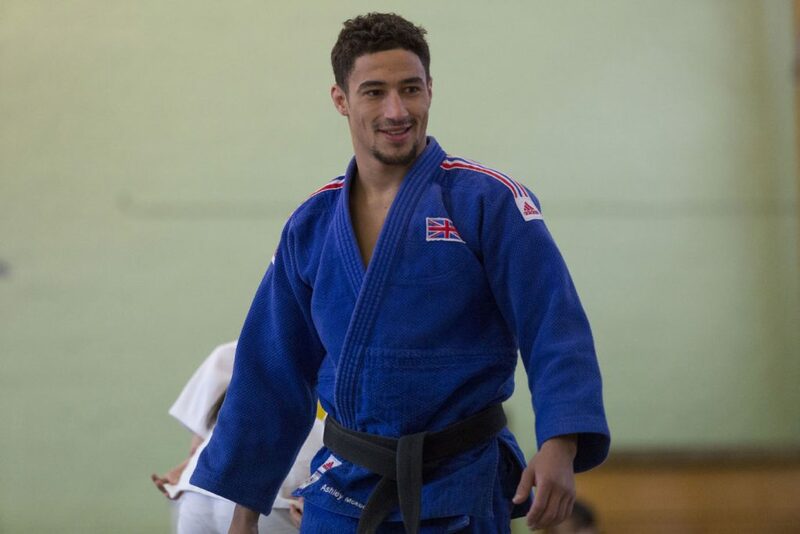 Alexandra Park Judo Club had the honour of welcoming Olympians Ashley McKenzie & Danny Williams back to the club on Saturday 29th April 20176. They came, they trained, they inspired… pictures seen in the gallery below. 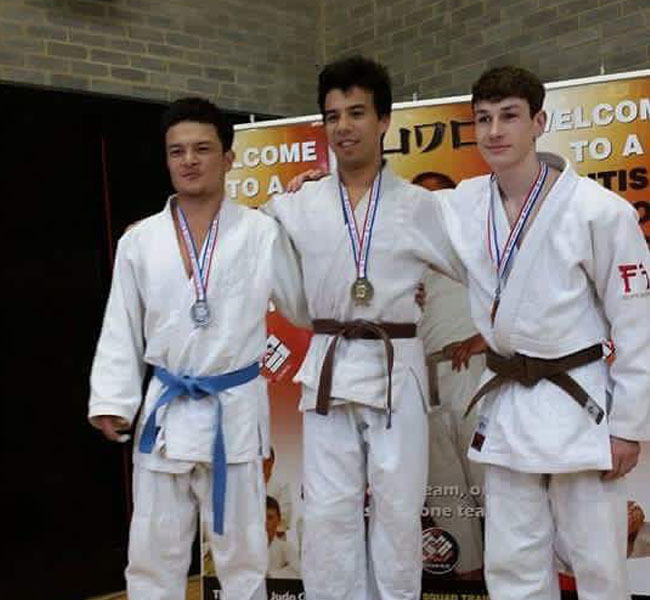 Congratulations to everyone at APJC who took part in the BJC Closed Nationals today. Gold for Justin & Bronze for Rob. Masa and Erin fought valiantly but missed out on a medal. 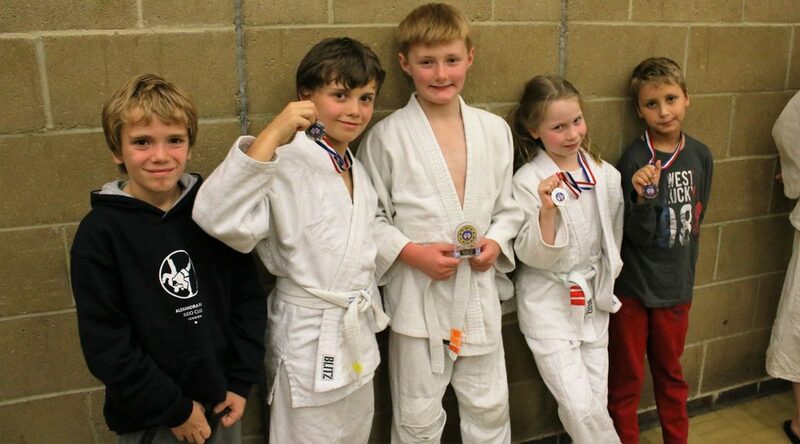 Alexandra Park Judo Club took a team of 9 to October’s Oxfordshire Championships and came away with 3 golds, 3 silvers and 3 bronzes. Well done all, there was some great judo on display. 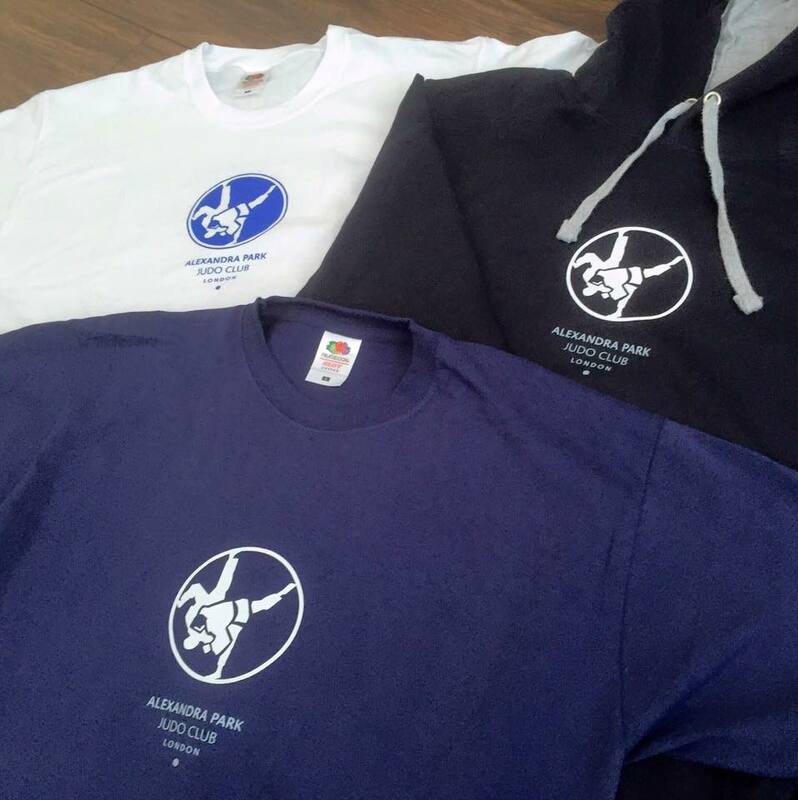 We have stock of all new club t shirts and hoodies with sizes ranging from 5-6 yrs of age to XXL. Speak to Stuart the next time you’re at the club to find your size. Alexandra Park Judo Club had the honour of welcoming Ashley McKenzie & Frazer Chamberlain to the club on Tuesday 17th May 2016. They ran two excellent sessions, pictures of which can be seen in the gallery. A strong performance from APJC at the 2016 Chalfont Championships. 3 gold, 2 silvers and 1 bronze with some great judo on display. Well done everyone. 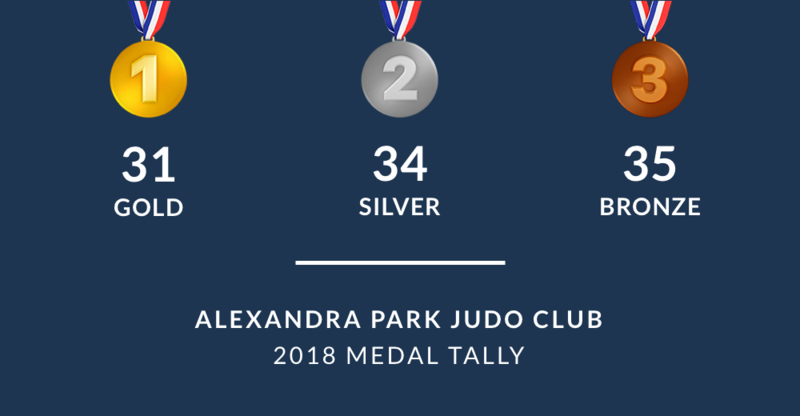 Alexandra Park Judo Club entered a team of 6 into November’s BJC Closed Nationals and walked away with a handful of medals. Well done to everyone who took part. 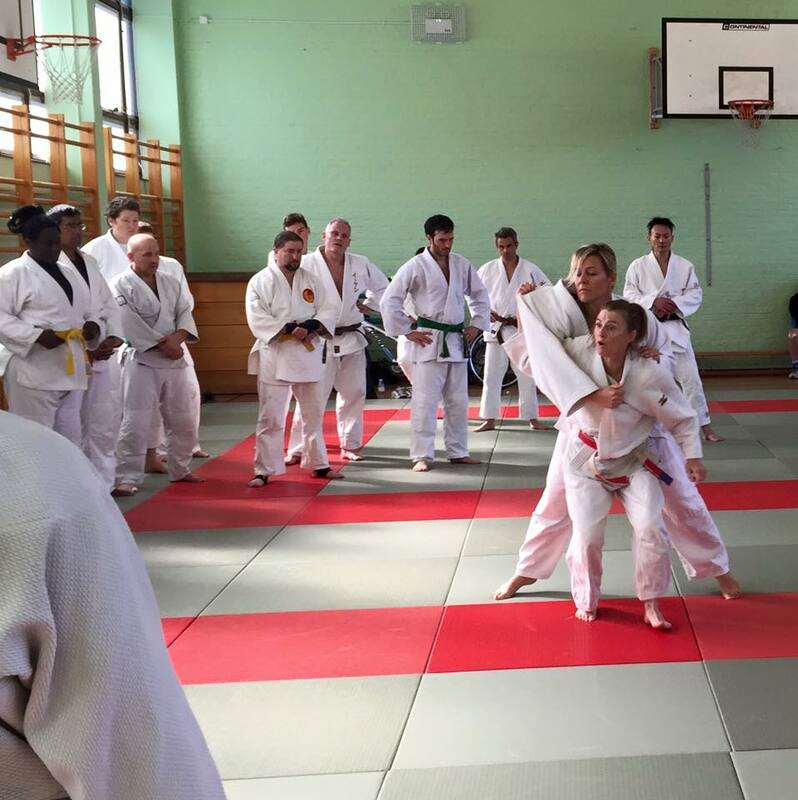 Alexandra Park Judo Club was proud to welcome Jane Bridge (World & 3 x European Champion) to the club on Saturday 26th September 2015 for both a junior and senior session. Jane is a spectacular coach and had the club eating out the palm of her hands. 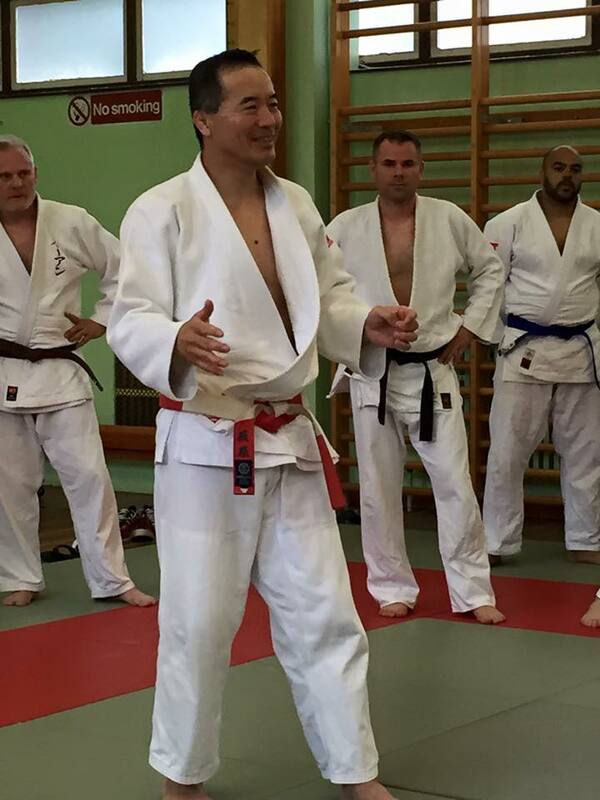 Alexandra Park Judo Club were privileged to welcome Nobuhisa Hagiwara, Kodokan 7th Dan to the club on Saturday 13th June 2015. Thank you to Mr Hagiwara and all who attended. 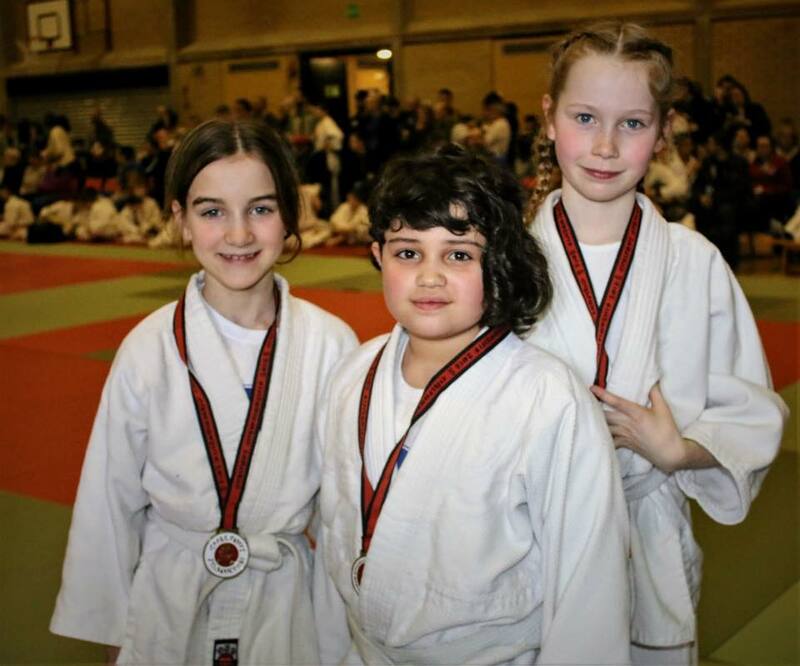 Alexandra Park Judo Club entered a team of 8 into May’s BJC Open and walked away with a handful of medals. Well done to everyone who took part. 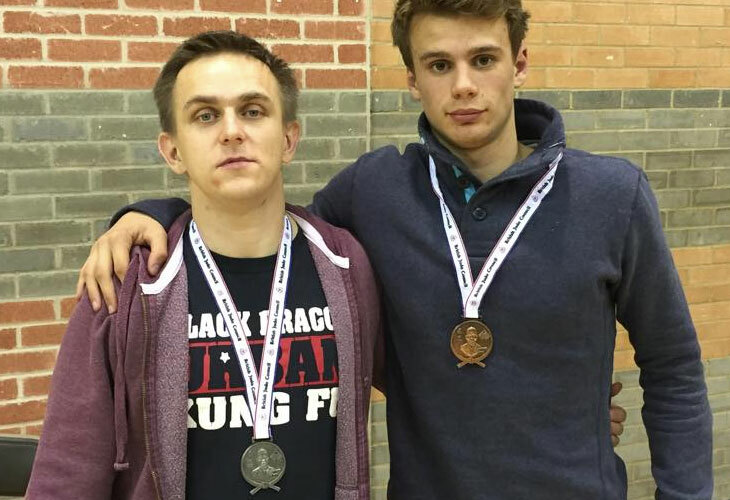 A pair of silvers for Alexandra Park Judo Club at the Chalfont Championships today. We’ll done to both Julia (- 35kg) and Oscar (-40kg). They both gave it their all and should be proud of their performances. A hard but ultimately rewarding day for Alexandra Park Judo Club at the Southfields Championship today. The day started off well with Julia (U35kg) putting in a star performance to win a well deserved silver.Oscar (U40kg) weighed in .1over weight and did exceptionally well in a hard pool but sadly walked away empty handed. 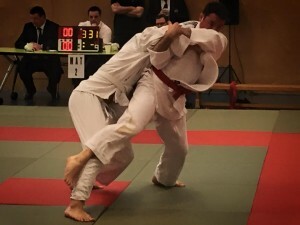 Rob (U68kg) fought well and gave it his best shot, won 1 by ippon but sadly lost 2. 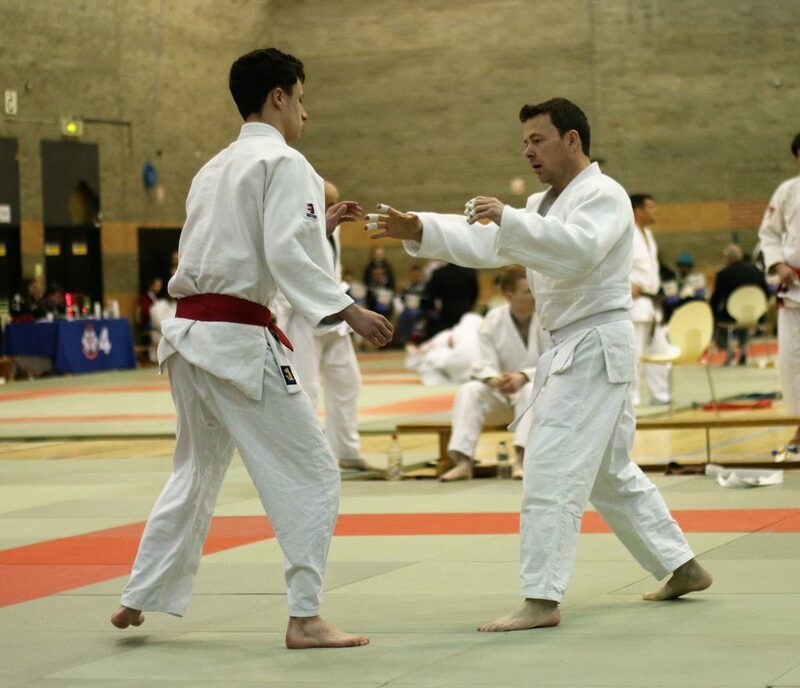 Lastly, Dom (U81kg) in his first comp for 10 years put in a sterling performance but was undone by some very questionable refereeing decisions. Well done everyone, you did the club and yourself proud. 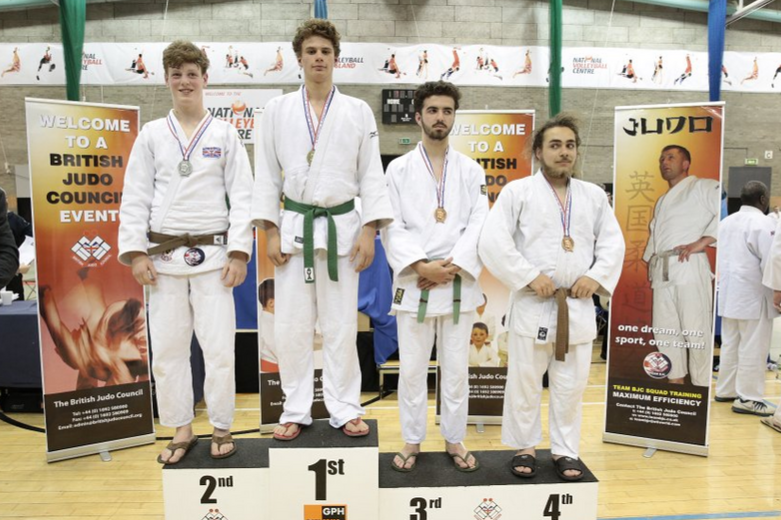 Congratulations to Racky, Jake, Jason, Robert & Wojtek for flying the flag for Alexandra Park Judo Club in the British Judo Council Closed Nationals. Everyone fought exceptionally well and should be proud of their performances.